Borg & Overstrom's story started with a simple belief; that water was the ultimate tool for creativity, productivity and health. Following this was the pledge to create water systems that are efficient, functional and aesthetically beautiful. 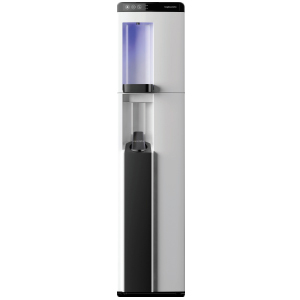 With a range of water coolers to choose from that will look stylish in any office setting. 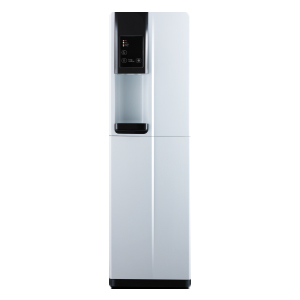 Get your Borg & Overstrom water coolers from Zepbrook tomorrow: order before 5pm if you're in London (or the M25 area). 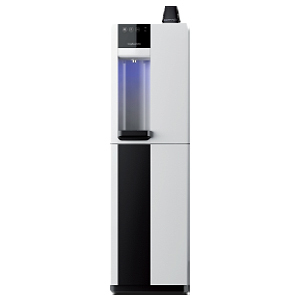 Do you need water coolers that are not currently listed on our website? Contact us - we can source and deliver many other products for a competitive price. Call us now on 020 8752 0110 or enquire online. The b4 range was created with an innate flexibility allowing it to flourish in all given environments – from boardroom to sports hall. 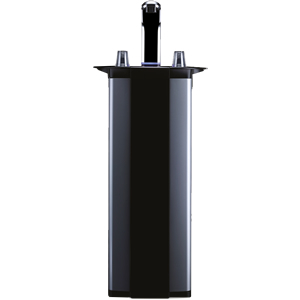 Its compact size, large dispenses and flexible water options position it as the premium solution. Outstanding performance in high volume applications, and utilising direct chill technology down to 25c this cooler not only delivers complete refreshment but comes with striking aesthetics to enhance any given environment. Featuring a large dispense area ideal for sports bottles, pint glasses, carafes and water jugs, this cooler comes with integral waste kit (floor standing models only) to eliminate constant emptying of the drip tray making it a must in busy locations. 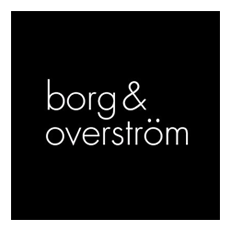 The Borg & Overstrom b2 has become a market leader since its introduction. Available as classic or direct chill models, floor standing or desk top in charcoal or silver, the Borg & Overstrom b2 offers robust quality, with a choice of style at a reasonable price. The b5 range straddles the line between high-end functionality and ultra-modern design. The unique streamlined design of this range will add an extra element of sophistication to any space.